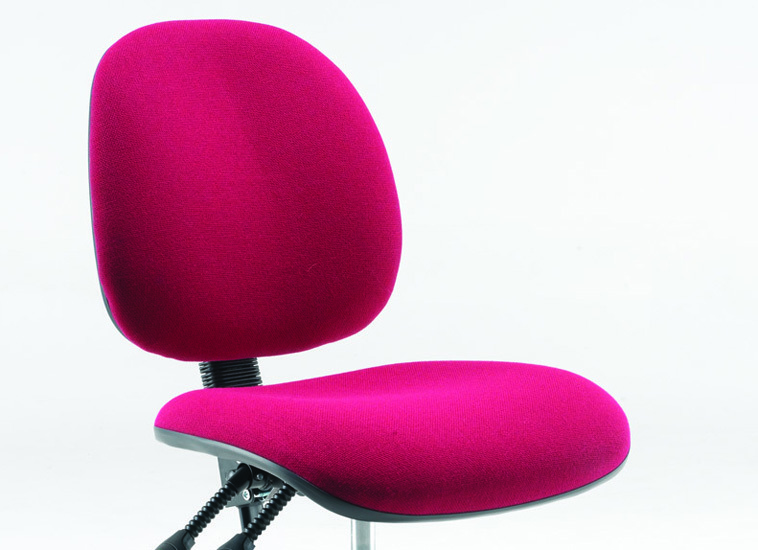 The Draughtsman Chair is a versatile seat, ideal for use in a range of settings where a higher chair is required. It offers a practical and comfortable solution with integral foot rest and is fully adjustable for maximum user comfort. 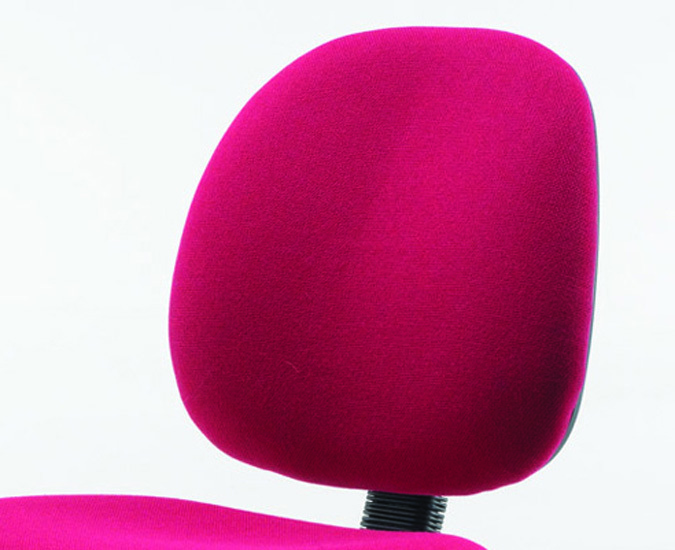 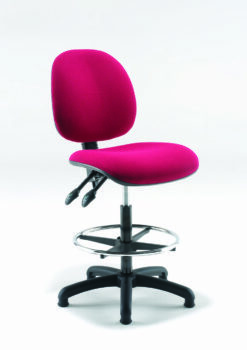 This seat is ideal for drawing offices, check-outs, reception desks, production manufacturing and laboratories. 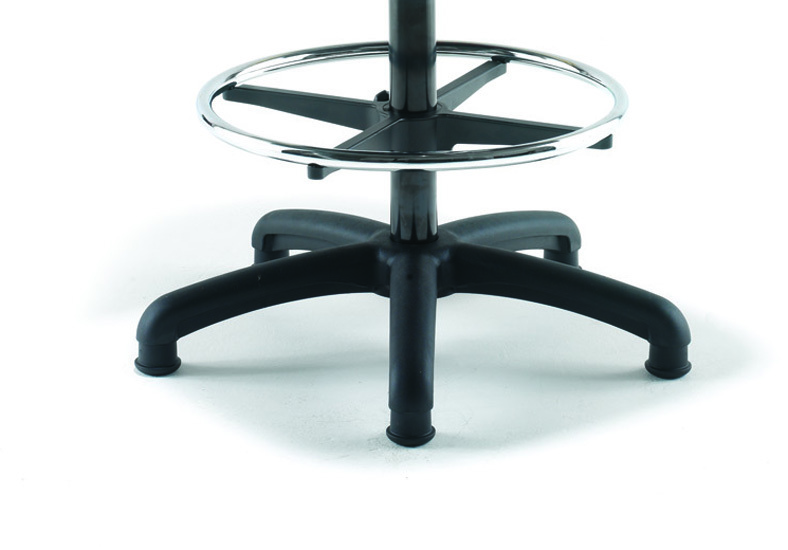 Evertaut’s Draughtsman Chair is also popular with timpanists and percussionists due to its independent seat and back tilt adjustment.